There is a misconception in the minds of a number of people that the biker jackets are only for the men but in reality, these biker jackets may also be available for the woman too. 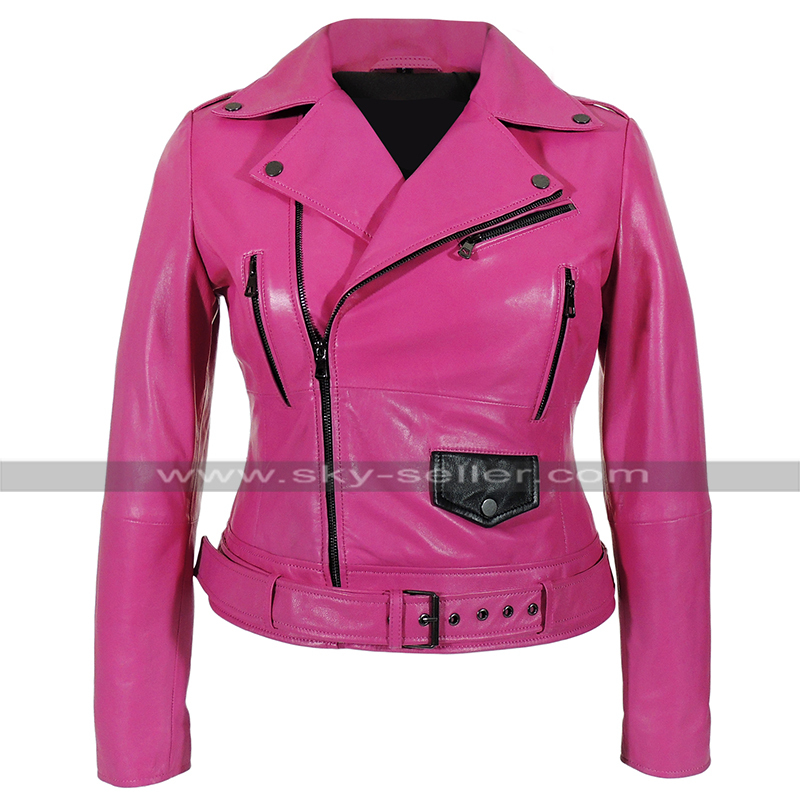 This one is a perfect example in pink color which is almost the same as that of men. 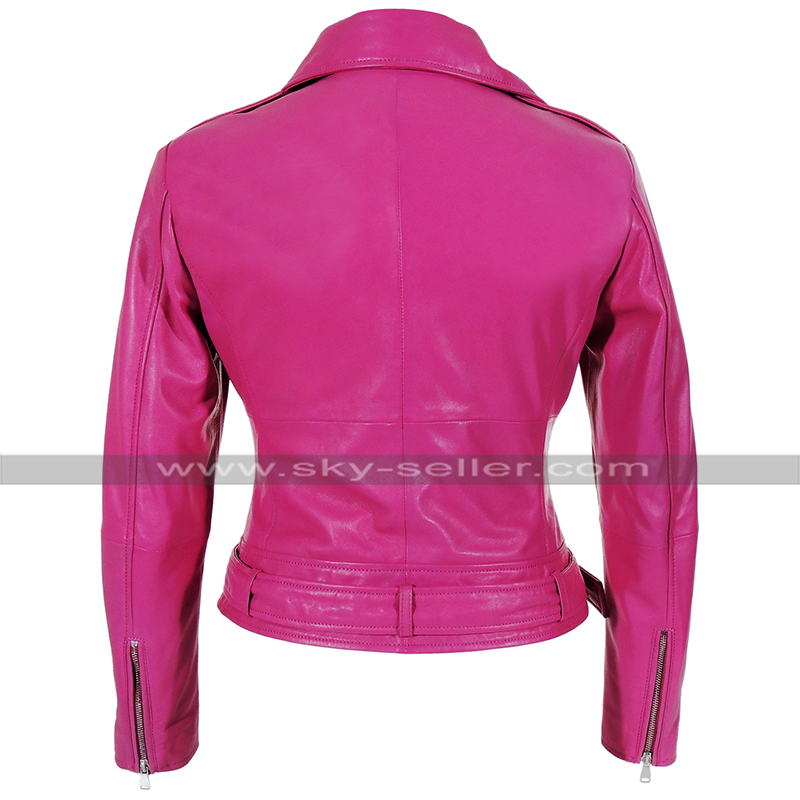 This jacket has been manufactured using the best quality leather finished material and the inner has been provided with the viscose lining. The leather may either be genuine leather or faux leather and the finish of the jacket is incredible. 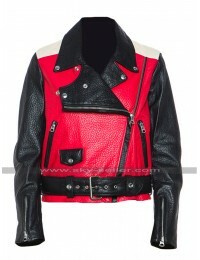 The jacket is provided with the full length of sleeves and the front has a zipper closure followed by pockets on the front too. 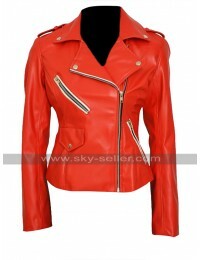 This jacket has shoulders with the loops which also adds beauty to the overall outlay in a significant manner. There are numerous options of sizes offered and in case if any size doesn’t match the buyer's physique there is a choice of customization as well. 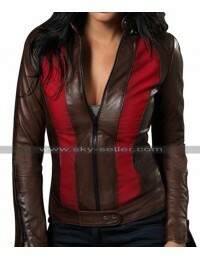 This jacket may be a perfect choice to be carried on casual occasions.